Halt the presses! AMC has done the unthinkable and released a clip from the upcoming Walking Dead Season 7 premiere, and it has nothing to do with Carol, Morgan or the Kingdom! They are giving us a preview straight from the Negan incident! They’s krazy! Enjoy these three tense minutes, but be warned they’ll make the wait for October 23 even harder. 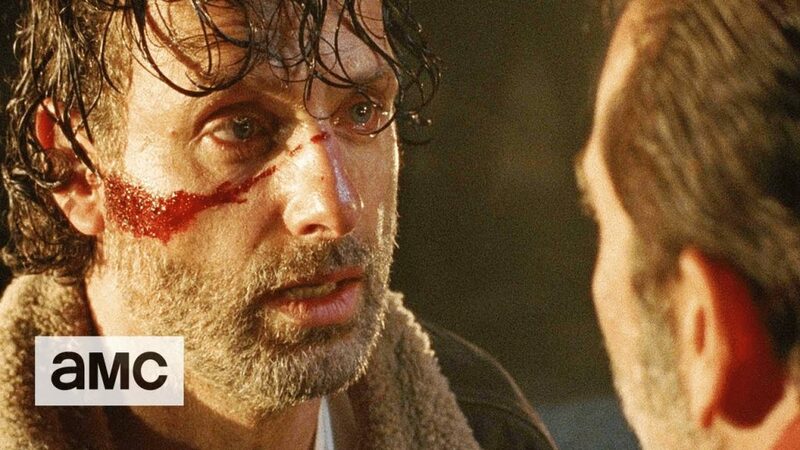 The Walking Dead returns that Sunday at 9 on AMC.